The Amber & Ash Crossbody Folio offers you full coverage protection by combining simple, clean design with a high degree of utility. With a detachable crossbody strap, it’s there when you want it, hanging by your side like a bag. The Crossbody Folio also comes with a detachable lanyard that can be held or worn like a wristlet, for added carrying protection and versatility. 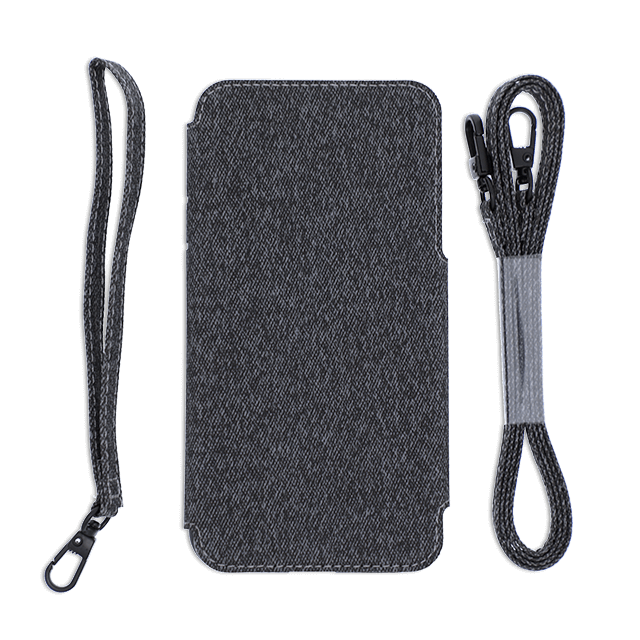 The interior card slots* give you quick and easy access to an ID, credit card, or key card, so you can leave the house feeling minimal yet stocked with the essentials. 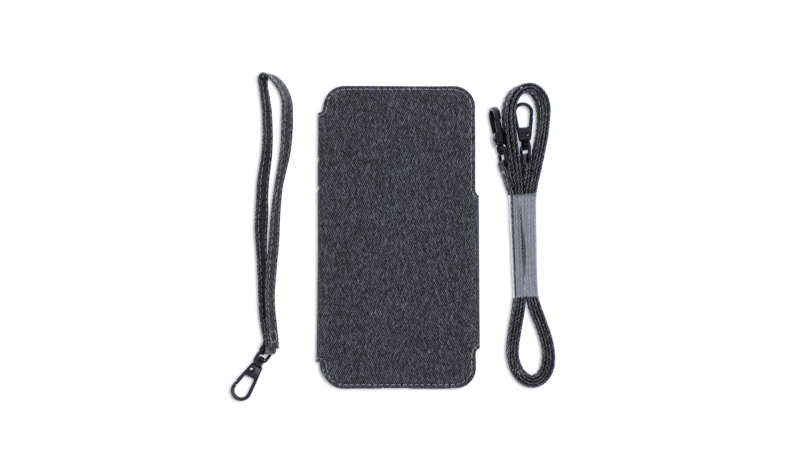 And with an easy magnetic closure, this case is ready to go with you wherever life may lead. **Each slot is designed for one card only. We do not recommend putting more than one card (or any money) in each slot, as they may stretch out and result in potential card slippage. When used properly, stretching will not occur and your valuables will remain safely in place.